Over the last year of renovating aforementioned abode, my late night ritual of Net-a-Porter surfing has been replaced by online shopping, far more selflessly I like to believe, for furniture. While the house was under construction I fell passionately in and out of love with hundreds of different items, pinning furiously to my pinterest boards all the many things I'd fill my empty spaces with once paint colours were chosen and floors selected. Yet a year on and my complete inability to make decisions have left us living a spartan existence with only a bed, a dining table and an unnecessary number of mismatched chairs picked up at Sunbury antiques market. 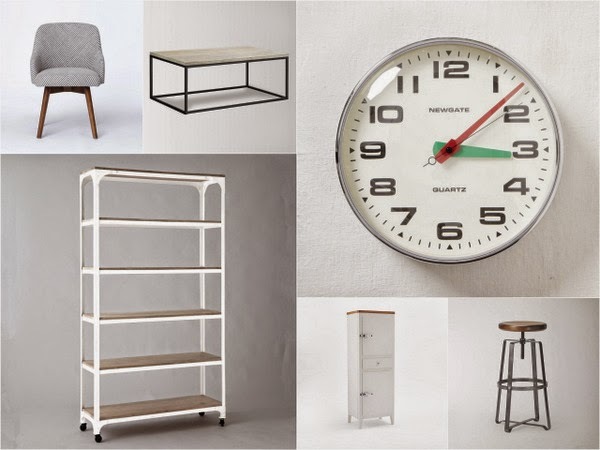 While I may not have committed fully to purchasing anything yet, the bulk of my interiors wish list comes from one place alone - the true mecca of all things cool in the world of furniture. Two words that make my husband run a mile (with my bank cards safely in his pocket), two words that make me glad I know my credit card details off by heart.... WEST ELM. 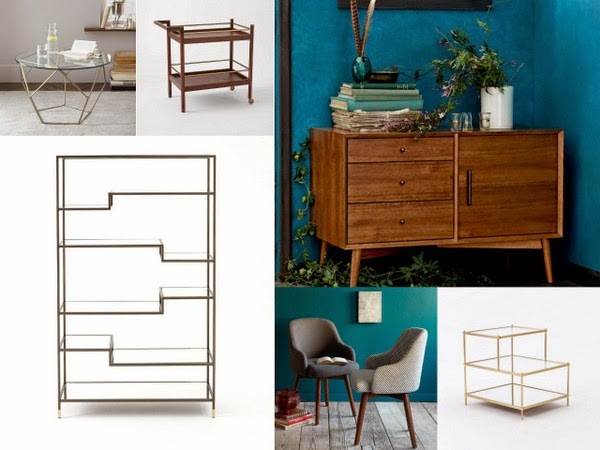 An American brand with only one London store (on Tottenham Court Road), West Elm may be less well known here in the UK than its competitors but its perfect designs and affordably-expensive prices mean it's a secret gem that won't be secret for long. 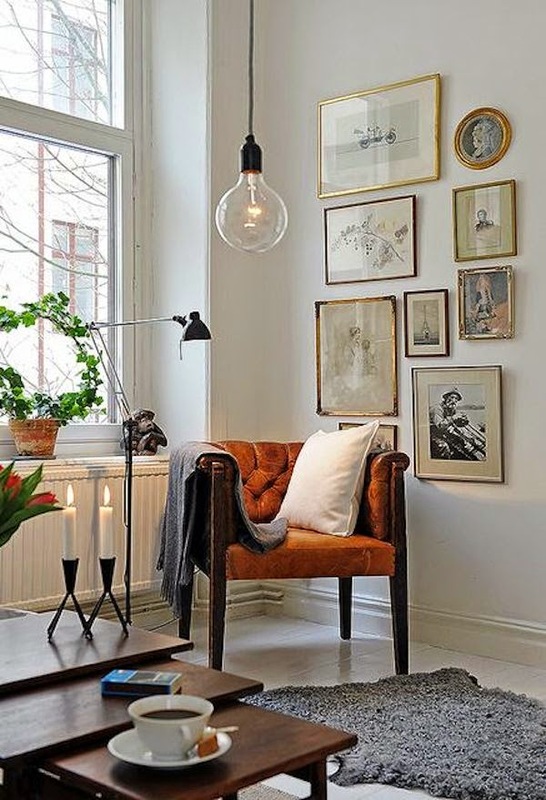 Side table, Bar cart, Sideboard, Bookcase, Chair, Side table. Chair, Coffee table, Clock, Shelving unit, Larder cupboard, Stool. 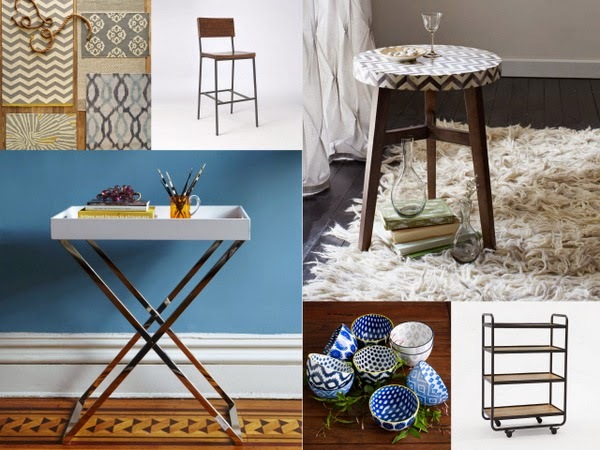 Rugs, Chair, Side table, Butler tray table, Bowls, Market cart. I love West Elm, I discovered it when I was living in America - It's so much cheaper over there. Im glad we have it here now.